The film is about a northern toy factory workman, who is framed by the manager, who is thwarted by the forewoman. The film was directed by Fred W Durrant from a novel by William Riley. 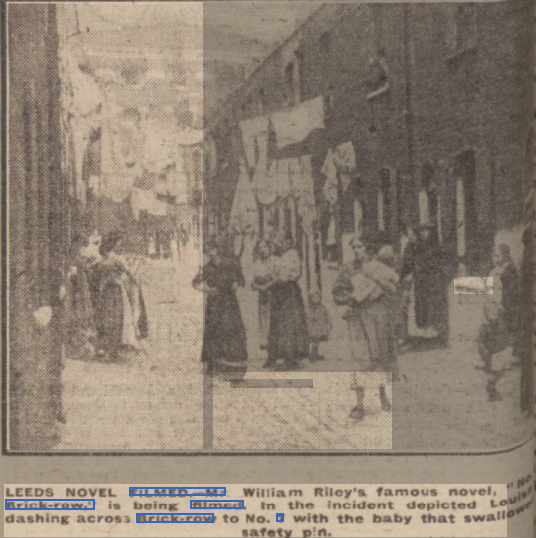 From The Leeds Mercury - Friday 06 May 1921. The picture shows a baby being carried across the road by Louisa, who is played by Greta Wood.